Expressing yourself doesn’t always involve speaking. At times, writing is also one vital means of communication. For children especially, writing is an assessment that they have to accomplish successfully. Children are taught to write down things by themselves. 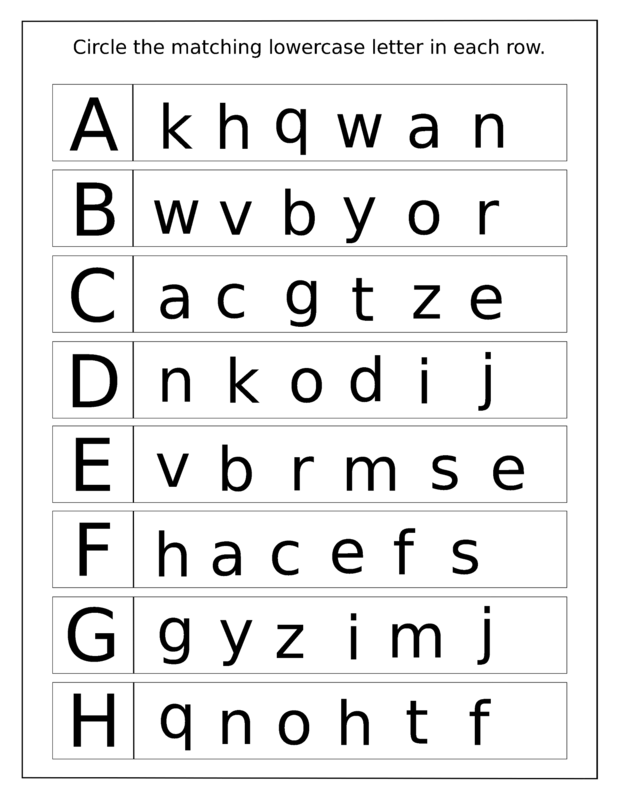 There are various ways of alphabet writing: uppercase and lowercase writing. 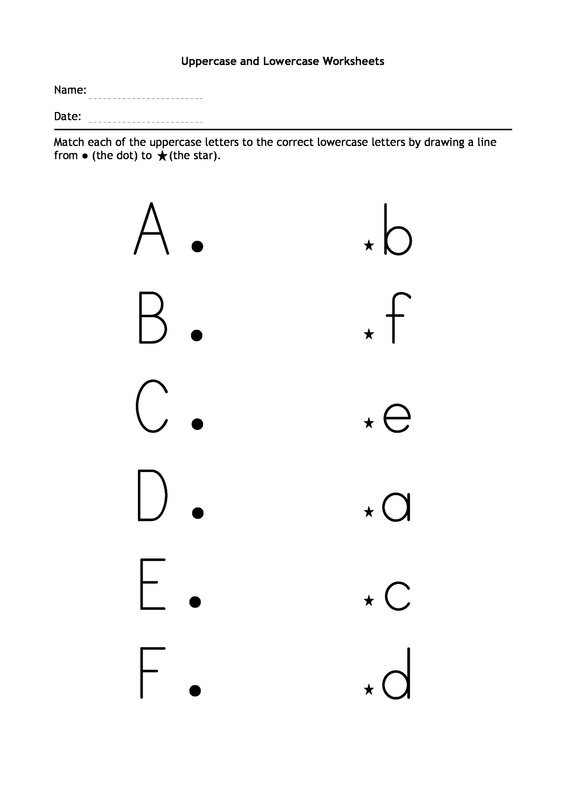 In this occasion, we have prepared for you the best selections of uppercase and lowercase worksheets that you can print to test your children to know about their skill in alphabet writing! Scroll down for the images. Uppercase letter is the capital form of alphabet. It is usually used to write the initial letter of a sentence or a proper noun. Meanwhile, lowercase letter is the small form of alphabet. 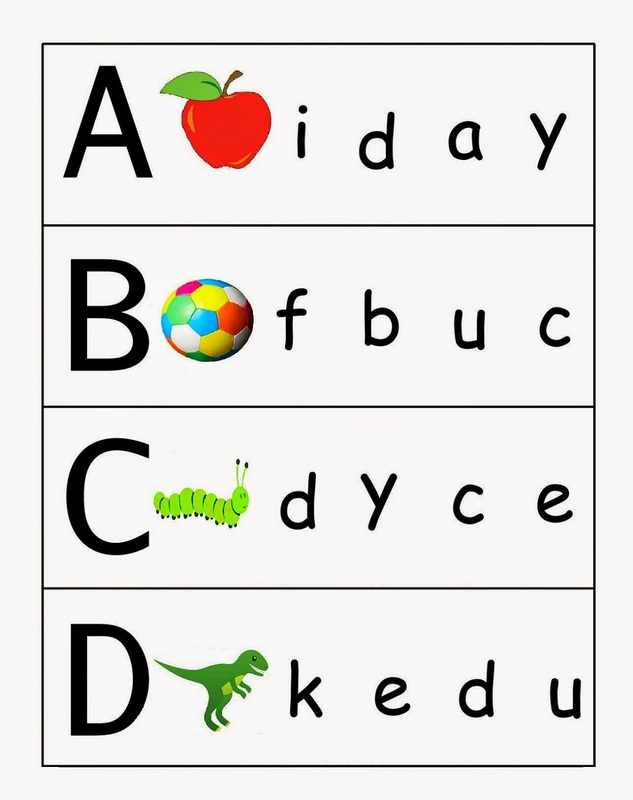 These uppercase and lowercase alphabets letters are important for children to learn about the kinds of alphabet writing. They are also expected to be able to recognize and differentiate between the lowercase and uppercase alphabet letters. There are many kinds of writing exercises that you can choose for your children to see how much they are familiar with alphabet writing. 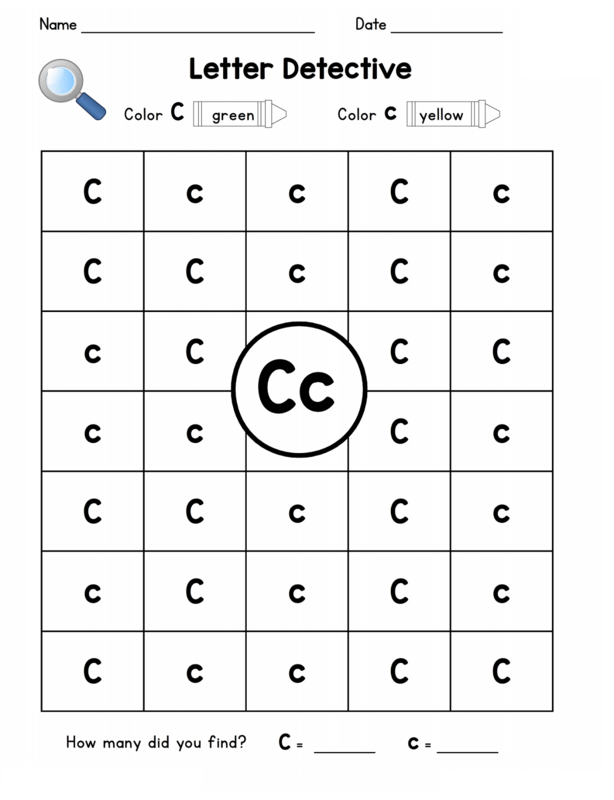 You can print these uppercase and lowercase worksheets as their media in learning alphabets. In the future, they have to be able to write down things in capital and small letters. 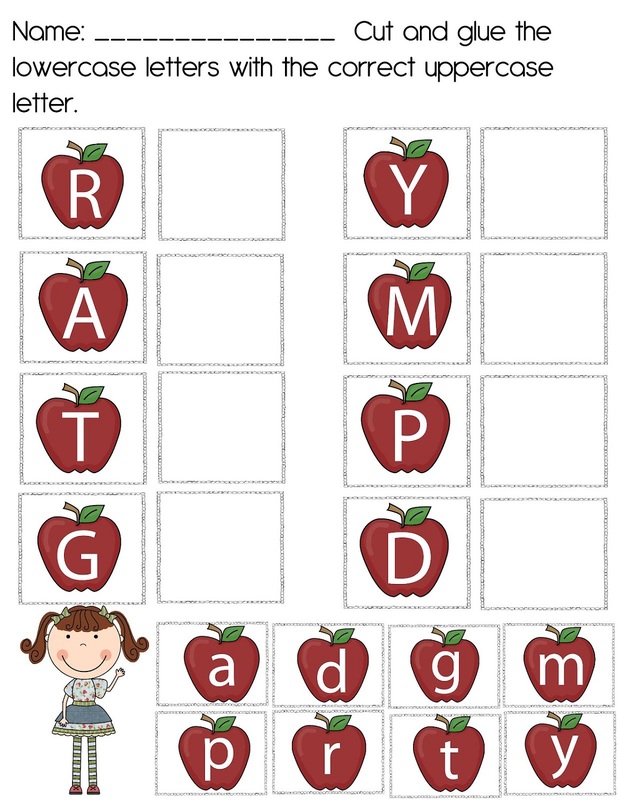 Moreover, they will be able to recognize and differentiate between the uppercase and the lowercase alphabet letters. 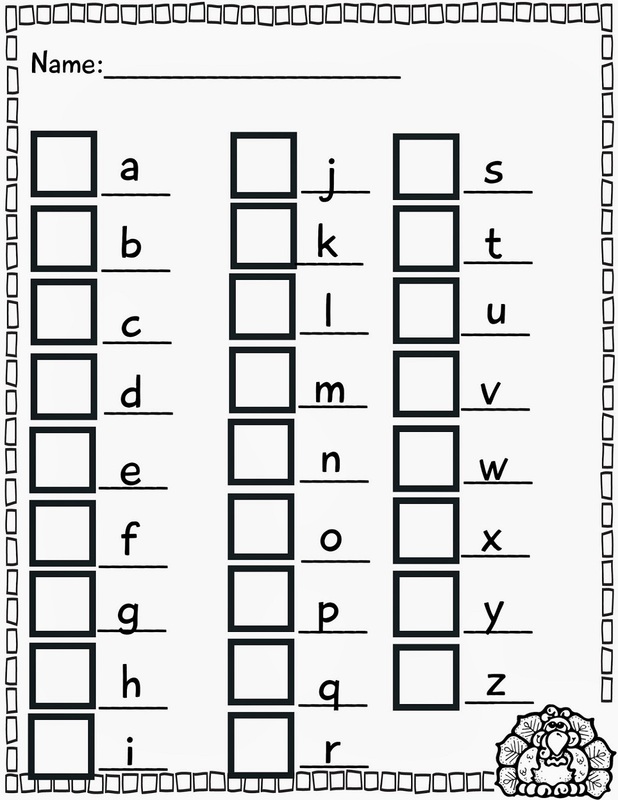 To improve your children’s writing skill, don’t forget to save and print these alphabet sheets! Have a nice learning and see you on the next post!